Skylevin LLC brings over 60 years of aviation experience and knowledge to this new area of aviation. We have a passion for providing quality aerobotic imaging services. We operate as professionals in aviation using standard safety practices and relevant risk mitigation techniques to ensure the safe and positive outcome for every flight. We are constantly training and practicing to perfect our skills and provide the highest quality service to every customer. Steve is a certificated Airline Transport Pilot with 16 years as a regional airline pilot. In addition, he has over 13,000 flight hours and is a former Gold Seal flight instructor. Steve Murray is a rated Airline Transport Pilot, Commercial Pilot, Type rated in Falcon 2000 EXeasy, Gulfstream 200, Sovereign, and Lear Jets, and is a current FAA Certified Flight Instructor. He has over 19 years of commercial aviation experience including fixed wing aerial photography. He offers years of experience operating radio controlled craft and modifying RC Planes. With a background in programming, he keeps Skylevin LLC up to date with tech, web, and social media. Currently Chief Pilot with a local flight department with over 11 years aviation management experience. Paul Jones is a rated Airline Transport Pilot, Commercial Pilot, Type rated in multiple business Jets. He is an FAA Certified Flight Instructor for Multi/Single engine. He has over 10,000+ hours with over 5000 hours Jet Pilot-in-Command. He is currently Director of Operations & Chief Pilot for a corporate flight department in the region. Our aircraft are FAA registered and maintained to manufacture requirements to provide safe and reliable flights for your needs. Our crew understands the necessity for proper equipment, maintenance, and aircraft logs and make sure as much attention to safety is given to our UAV’s as we do our manned flights in modern jets. We are fully insured so you can rest assured that risk is mitigated in every way. We take flying serious, we are professional pilots with years of training and experience. We are trained to act correctly in stressful situations and have been tested many times on actual passenger flights. Skylevin LLC has received this FAA 333 Exemption for commercial UAV flights. We actually own and operate with two 333 exemptions. The second exemption allows Aerobotic Imaging Services to fly closed set Wilmington for TV and Movies bringing the only drone operation to Wilmington NC. 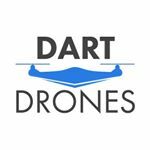 The FAA requires all UAV (drone) operators to be fully vetted and approved to offer commercial services. Commercial services are known as using a drone for other than a hobby: such as taken pictures of real-estate with a drone for a sales brochure or flying over a construction site to monitor progress. The FAA also requires that the drones be flown by a certified pilot and our crews are extremely qualified. By meeting the FAA requirements we are able to provide INSURED commercial flights. Skylevin LLC is the holder of permit NCDOT #108 for commercial UAS/drone operations in North Carolina. Those companies that have a FAA approval to operate drones for commercial use must also obtain permission from the North Carolina DOT. The NC DOT requires each pilot and company to obtain a certificate and permit before operating the drone commercially. To obtain a permit the operator must pass a test. 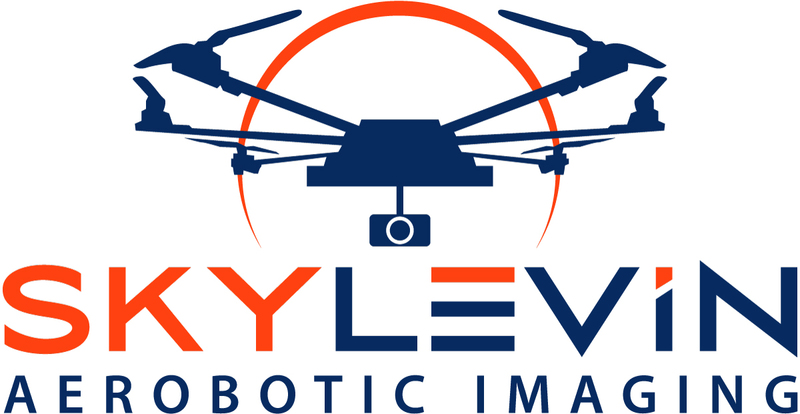 Skylevin LLC operates UAVs/ Drones like we do human carrying aircraft. We have a complete operations manual detailing safe practices, pre-flight requirements, maintenance, and flight limitations to ensure the safe outcome of every flight. Our clients can rest assured that all flight operations are safe, legal, and within industry standard practices.